Montclair, New Jersey — In honor of Black History Month, the Montclair Brewery will release several new and returning craft beer styles in their tap room at 101 Walnut Street in Montclair. The line up includes beer flavors and styles that are connected to the African diaspora. The beer styles, available only in their tap room, will be released throughout the month of February. “We are extremely excited to connect our culture to that of craft beer,” say co-owner, Denise Ford Sawadogo. 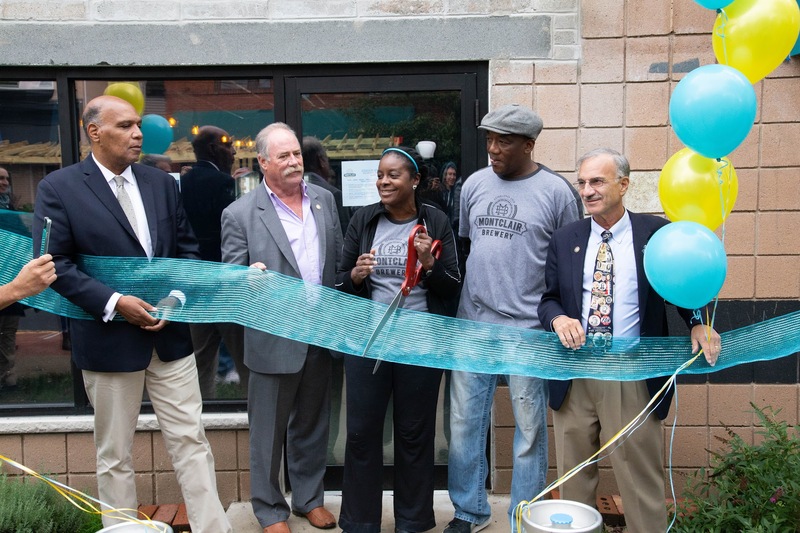 Ribbon cutting ceremony at Montclair Brewery’s Grand Opening. The Black History Month series include styles such as The Motherland, which is a gluten-free beer made from sorghum. “The traditional African beer is made from sorghum and my country, Burkina Faso, is known for making the best dolo, which is what it is called there,” says co-owner, Leo Sawadogo. The Baobomb Sour, made from the fruit of the African Baobab tree, also known as the “tree of life” will also return in February. The Kingston Porter, a dark, roasty porter, named after the bustling capital of Jamaica is also a part of the diverse series. One new style to make its first appearance during Black History Month includes, a yet to be named Pecan Pie Stout. The pecan is the only tree nut native to North America and a former African American slave from Louisiana, named Antoine, successfully grafted a superior wild pecan to seedlings in 1876, and gave birth to the technique widely used to grow pecan orchards. Dr. Martin Luther King, Jr., favorite dessert is reported to have been pecan pie, which further ties this new pecan pie stout into the overall theme. “Last February we had just started construction on the building, but even then we were thinking of ways to celebrate this national holiday at the brewery, once we were open,” says Ford Sawadogo. 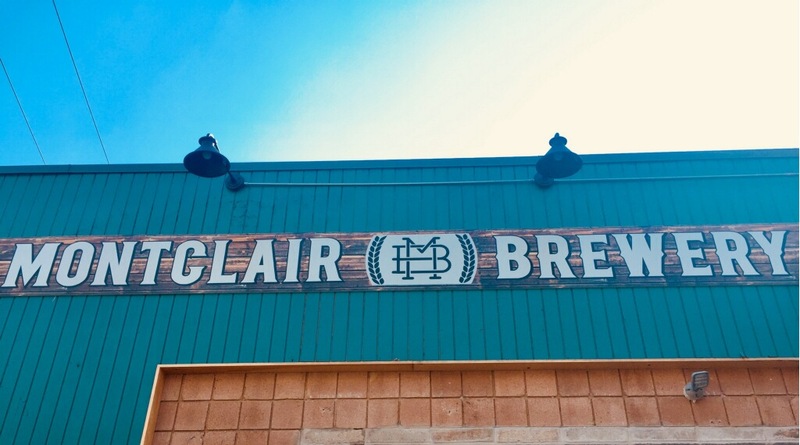 There will be a few surprise brews and non-alcoholic drinks including a ginger beer, popular in both the West Indies and Africa, to further make the connection of the African diaspora with Montclair Brewery during Black History Month. Throughout the month, Montclair Brewery’s taproom will offer activities such as Black History Month trivia and live musical acts such as Cuban/Latin band, The Rumberos on Friday, Feb. 15th. Its tap list and events are updated regularly on its website, www.montclairbrewery.com, Facebook and Instagram, @MontcairBrew, and UnTappd social media pages. Montclair Brewery also welcomes the community’s ideas on other ways to honor the month-long holiday. Montclair Brewery is a newly opened husband and wife owned microbrewery and tasting room located in Montclair’s Walnut Street business district. The business was born from the desires of head brewer Leo Sawadogo to turn his passion of home brewing into an exciting and growing business. 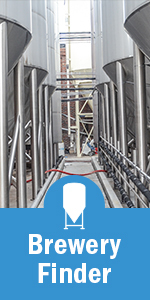 The mission of Montclair Brewery is to build a stronger community within the Montclair and greater New Jersey and New York areas by offering an exciting place where craft beer devotees and those new to craft beer are welcomed to explore and taste a refreshing and unique selection of craft beers, all produced on-site.